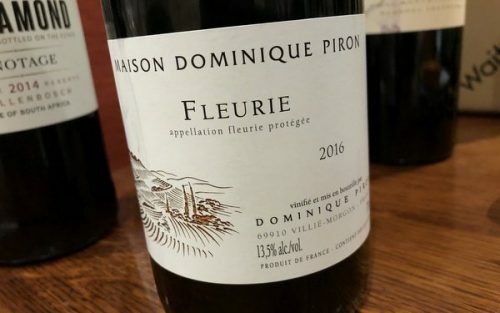 This is a lovely expression of Fleurie, from Dominique Piron. I visited him in 2016, and was really impressed by the consistency and nice terroir expression of the wines. He’s based in Morgon, but also makes wines from other crus. I think this wine is a different bottling to his normal Fleurie (it has a different label) and is a Laithwaites exclusivity. But it’s really good.